The Canada OINP PR cap for 2018 has already been reached. 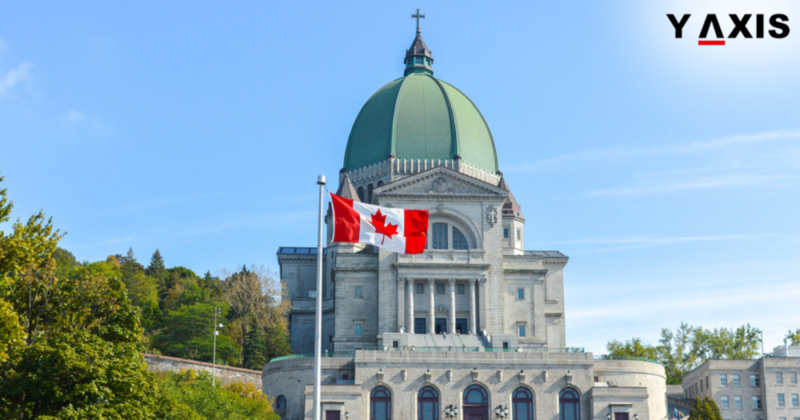 Aspiring immigrants to Canada must file their applications for the 2019 quota as early as possible. More than 95% of the PR nominations by Ontario Immigrant Nominee Program were given to Express Entry candidates. The 6,600 Canada OINP PR cap has been exhausted already. The Canada PR nominations by the Ontario province were offered to applicants in diverse OINP streams. Meanwhile, OINP has said that fresh applications will be accepted and considered under the allocation for 2019. This holds good for applications that have already been submitted. The only exception is Stream Master’s Graduate that has been paused currently, as quoted by the CIC News. Ontario is the most populous province in Canada. The 6,600 nominations under OINP make it the largest immigrant nominee program amongst the provinces. OINP has not yet declared the PR allocation for 2019. It is however likely that the allocation will be more than that for 2018. The current allocation was 600 plus over 2017. The nominations were capped at 6,000 in 2017. The intake of immigrants through PNPs in Canada is set at 61,000 for 2019. This is an increase of 6,000 over the target of 55,000 in 2018. Three immigration streams of Ontario linked with Express Entry have been the most active amongst the OINP streams. These have offered 6, 411 PR nominations. The highest nominations were offered by the Human Capital Priorities Stream. The PR nominations by HCP made up 50% plus of the total allocation for Ontario in 2018. HCP invited 3 534 applicants to apply for Canada PR through provincial nomination. It lowered the threshold CRS score of 400 in 3 draws. The CRS score was lowered to 350 in the target job offer draw held on 9 August. It also remains the largest for 2018 with 947 ITAs for PR being offered.